For some Motörhead covers I tried a variety of settings on different pedals, but none of them brought what I was looking for. 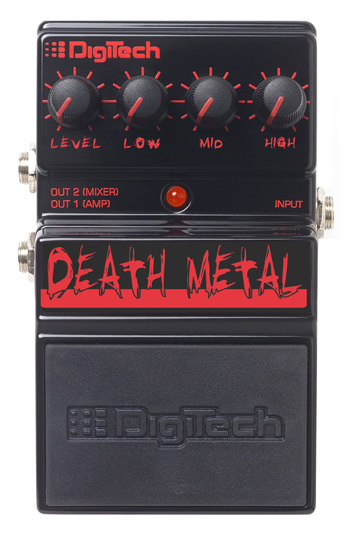 This cheap guitar pedal offers exactly what I need: tons of distortion and compression plus controls for high, mid, low and volume. Bass: G&L Tribute L2000 Strings: Dunlop Nickel plated Steel (0.045, 0.065, 0.085, 0.105). Good idea, but I won't sell mine.